Holographix possesses a solid foundation in the design, development and manufacture of nano- and micro-patterned surface relief structures. This knowledge allows us to help you design your surface relief component or sub-assembly for both optimum performance and manufacturability. 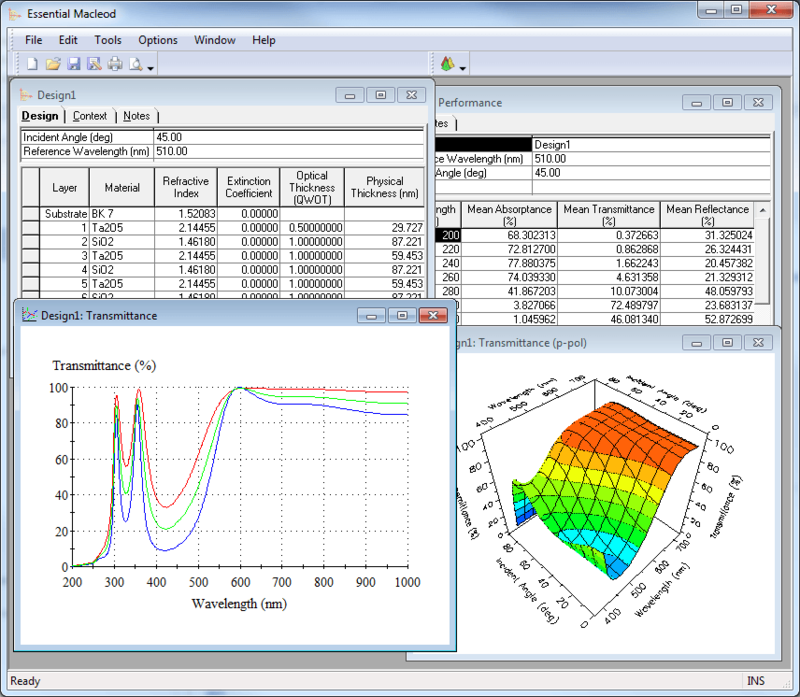 Holographix uses several different design and analytical software tools to model and optimize microlens array, optical diffuser, and diffraction grating designs to ensure that the most effective solutions are developed. Holographix also provides optical coating design and development capability to further enhance the optical performance of these optics.